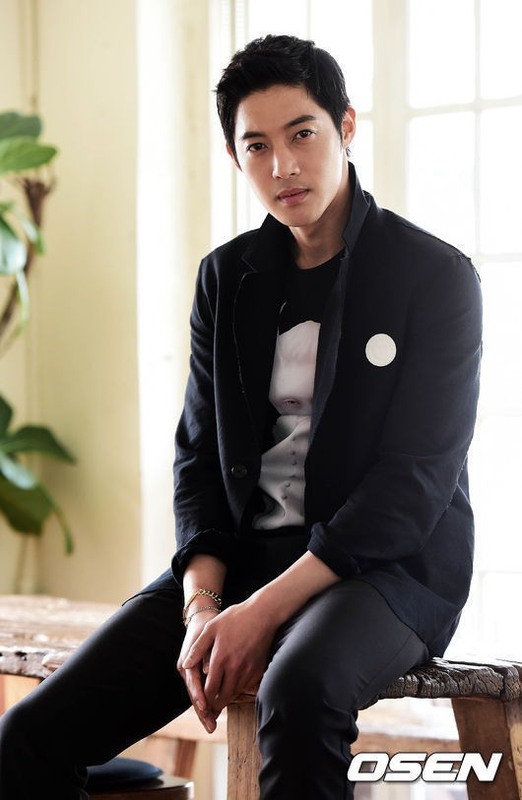 South Korean singer-actor Kim Hyun-joong would take full responsibility if his former girlfriend were found to be pregnant, his label KeyEast said through a press release on Monday. The 28-year-old idol, however, could not confirm whether she was actually pregnant because he could not reach her, the agency said. He also denied that the two would consider getting married. The explanation came a day after a local magazine, Woman Sense, reported that Kim had reunited with his ex, who sued him for assaulting her last year. She is now into her 11th week of pregnancy, the magazine said. “It is true that Kim Hyun-joong and his ex-girlfriend, surnamed Choi, met up a few times (after the lawsuit came to a close), but agreed to go their separate ways at the end of last year,” KeyEast said in a statement. According to the agency, Choi contacted Kim in early January to tell him she was pregnant. Choi is now out of contact and her whereabouts remain unknown, according to the agency. “But Kim showed his willingness to be held fully accountable if Choi’s pregnancy were found to be true,” the label said. Choi filed a complaint against Kim in August 2014, accusing him of beating her multiple times while they were romantically involved. Kim initially denied the allegations, but apologized to Choi a month later. In response, Choi dropped the charges. But the court ordered Kim to pay a fine of 5 million won ($4,600) in January. Kim returned to Korea on Saturday after holding a fan event in Japan. He began his Japan tour, “Kim Hyun Joong Japan Tour 2014-Gemini,” on Jan. 27. Undeterred by the controversy, the 28-year-old singer remains popular across Asia, especially in Japan.